With state of the art manufacturing equipment, Polar Ice manufacture Dry Ice to a ‘Food Grade’ standard and are certified to BRC v7 and ISO9001:2015. Our exacting standards make us the approved dry ice supplier to some of the country’s top food producers and meat processors. 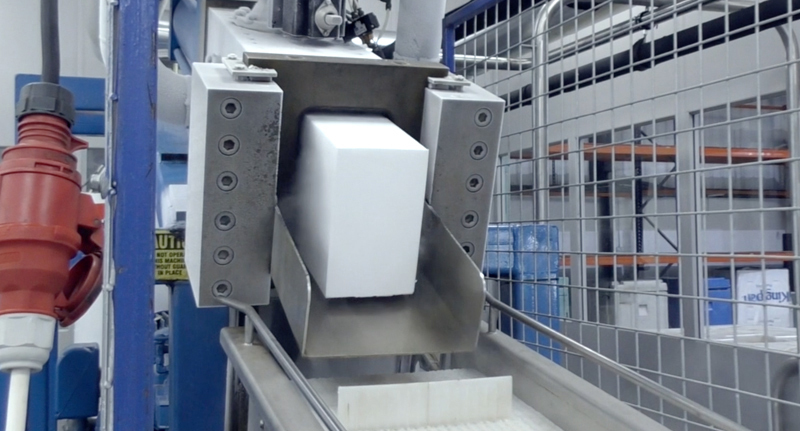 We manufacture several dry ice products including solid blocks, slices and pellets, and our manufacturing is completed on a JIT basis. 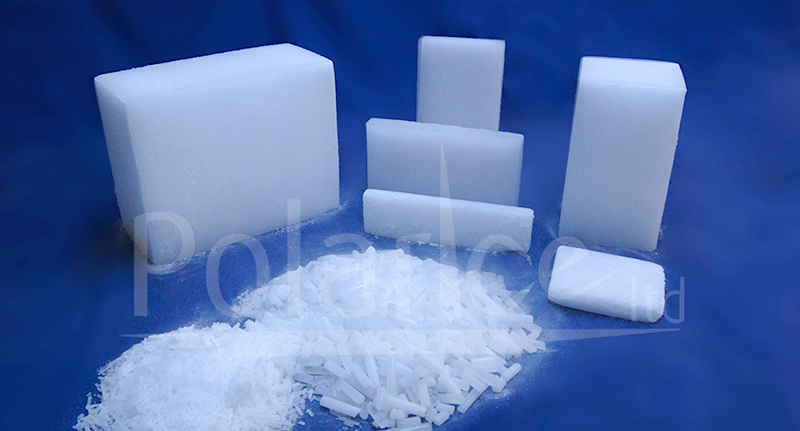 We manufacture several dry ice products including solid blocks, slices and pellets, and our manufacturing is completed on a JIT basis. We provide a full range of dry ice solutions for both commercial applications and domestic applications, including temperature controlled shipping, dry ice blasting, and cold storage. We supply some of the biggest names in the food, pharma, and bio-pharma industries. 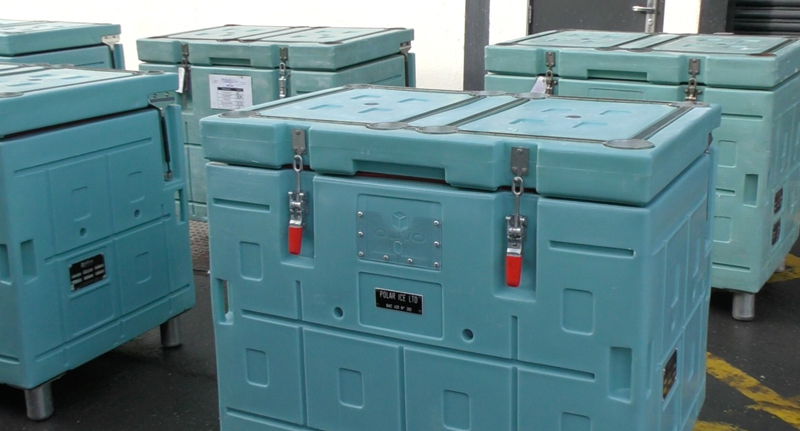 We offer a variety of storage solutions for both small and bulk quantities of dry ice. Talk to us today about your needs. Sed efficitur, turpis in venenatis vestibulum, libero lectus dignissim ante, et mollis dui orci faucibus est. Suspendisse et mollis orci. Turpis in venenatis vestibulum, libero lectus dignissim ante, et mollis dui orci faucibus est. Suspendisse et mollis orci. We stock a range of dry ice products, gel-packs, and insulated storage containers, and offer next-day delivery.